Olga said her cheesecake sank and cracked so I didn't even start thinking of toppings. But my cheesecakes didn't rise, didn't sink, didn't crack and were perfect once chilled. Which is when I made ganache (1/4 cup each of cream and chocolate chips heated in the microwave until melted) and chopped some mango. I decorated a cheesecake. Then I dipped a mango slice in ganache. It was flavorful. No, it was completely mindblowing. Much better than my earlier favorite of strawberries dipped in chocolate. 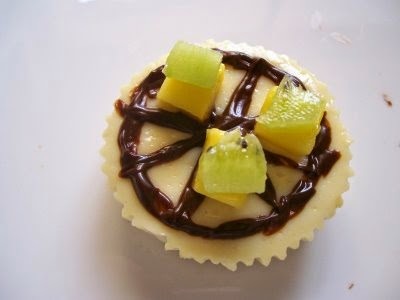 Which is why the ganache and mango are eaten and the other five cheesecakes are still plain. Topping ideas, anyone? This cheesecake is my third entry for Srivalli's Mithai Mela. 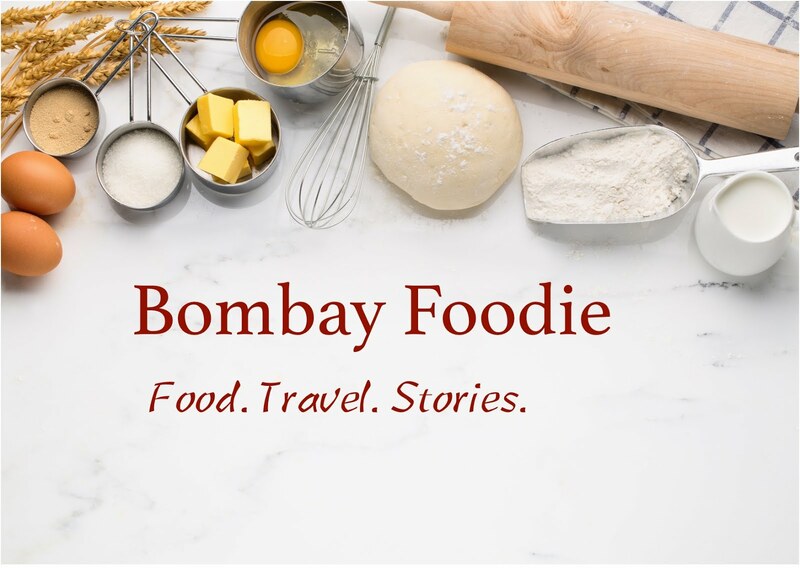 Love it.I too had bookmarked these from a site.Love the toppings.Is this the start of a daring baker.Cheers.Individual cheesecake is a must try. am glad you made it. I'm so glad you had better luck with your cheesecakes. Don't be afraid to join daring bakers :) We would help and encourage you!! Thax for sharing. I really liked your blog!